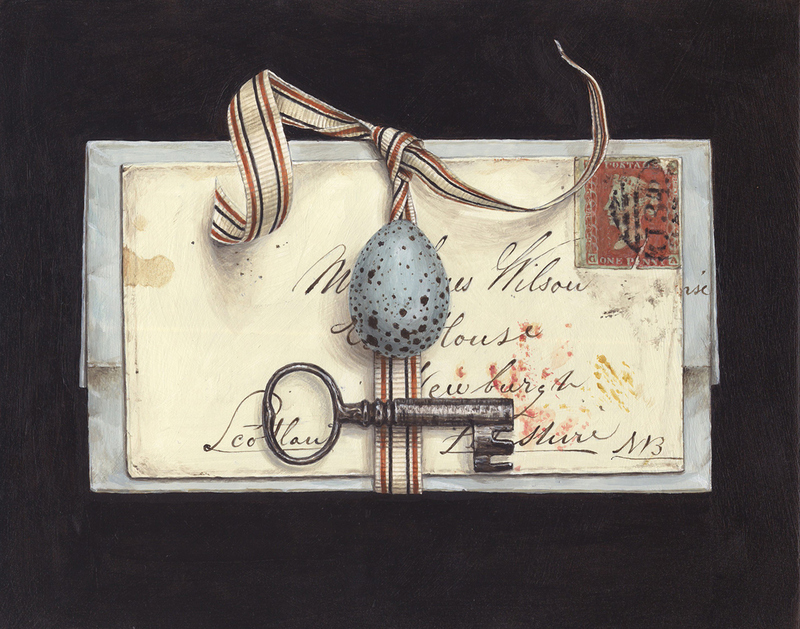 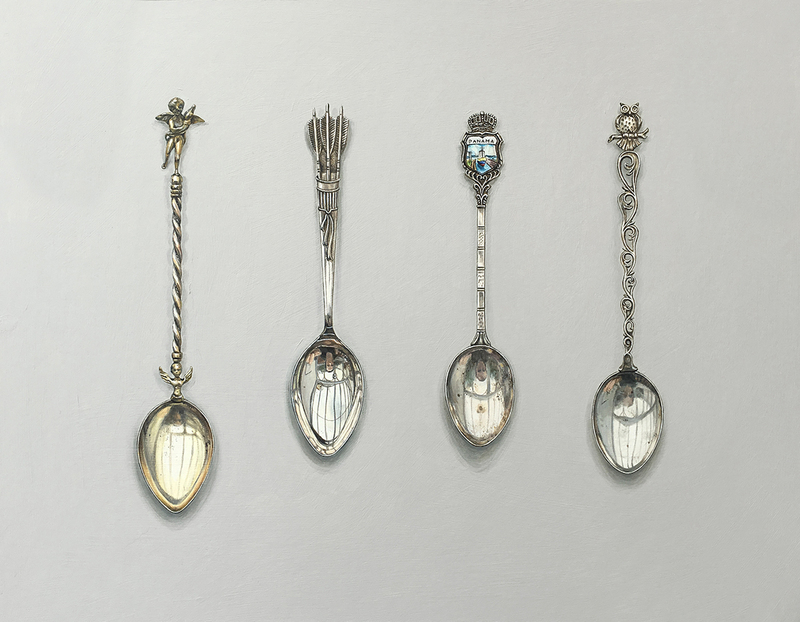 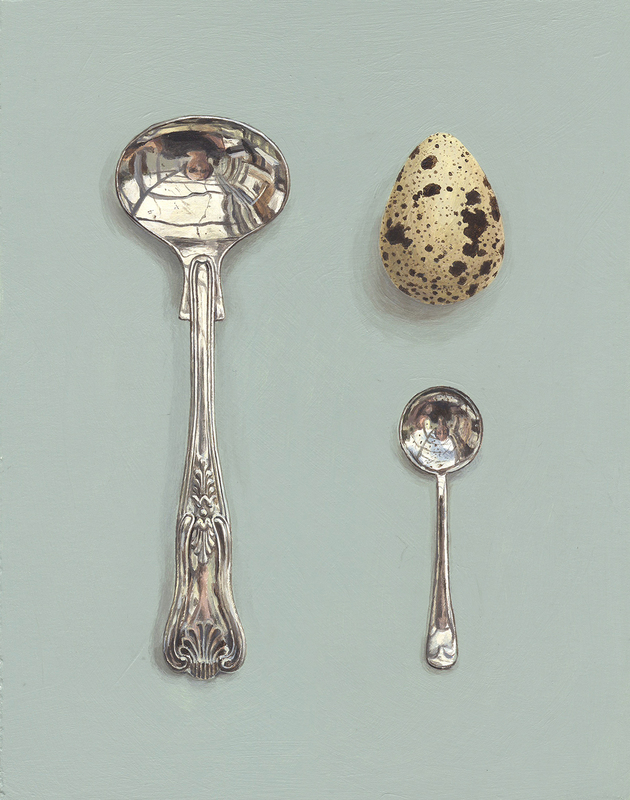 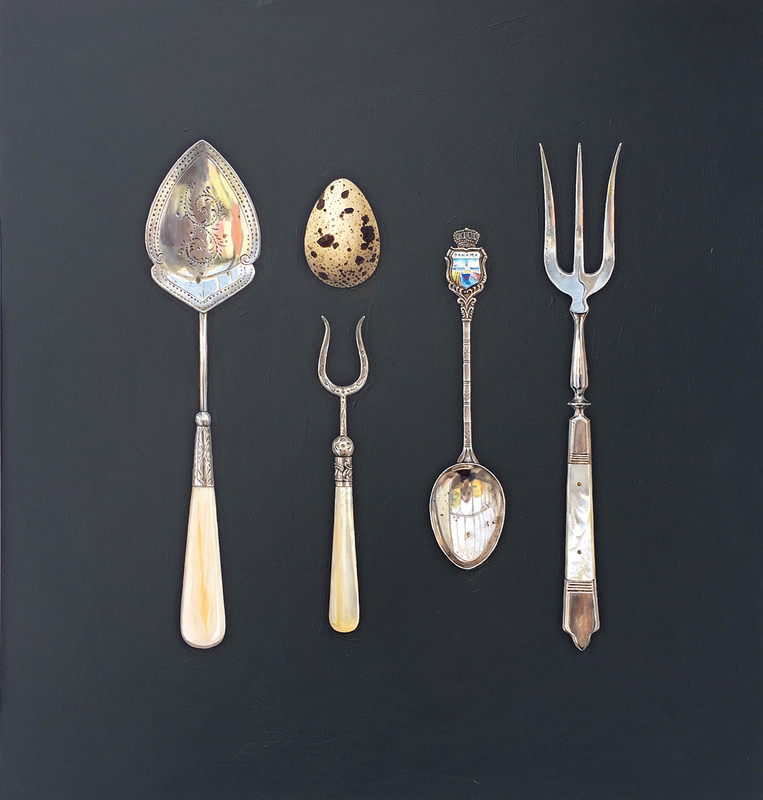 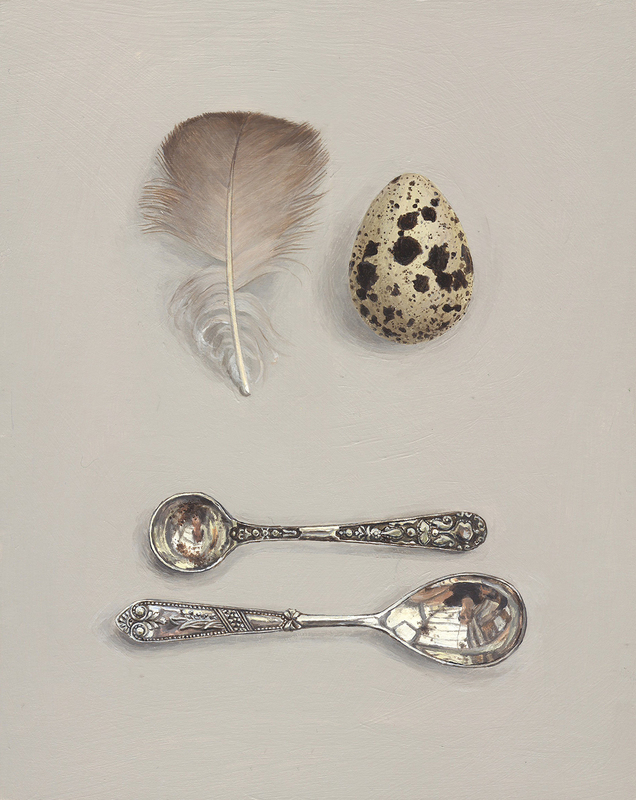 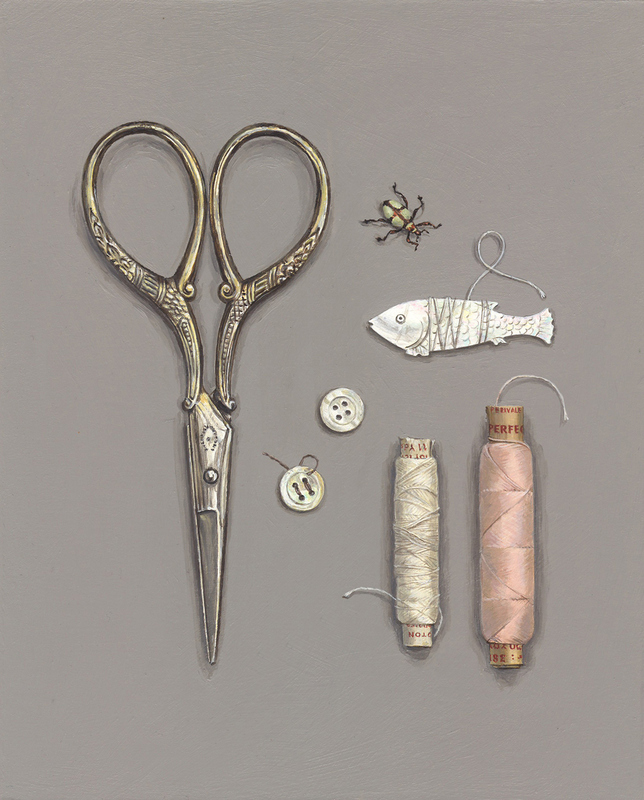 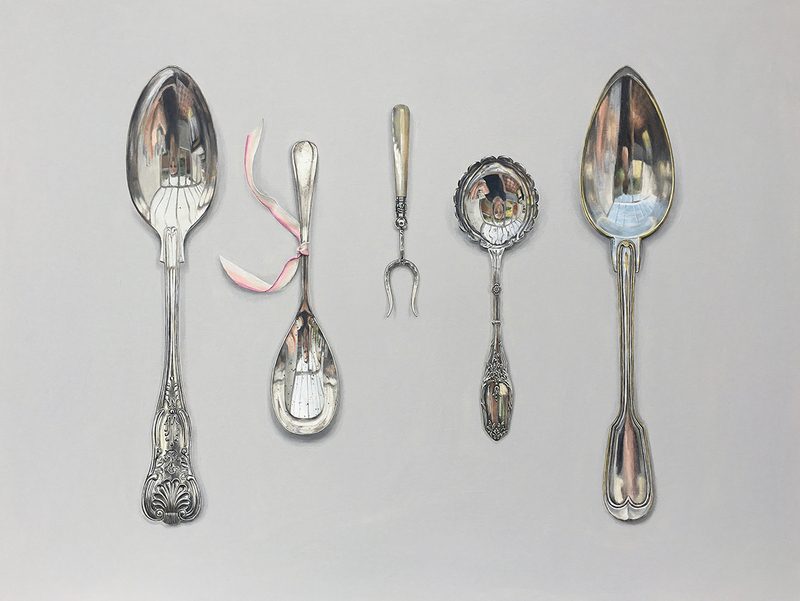 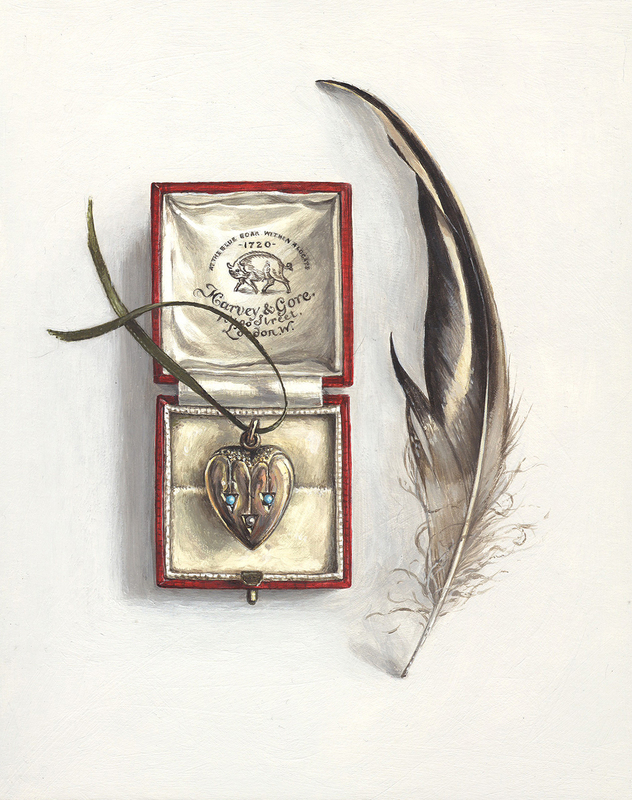 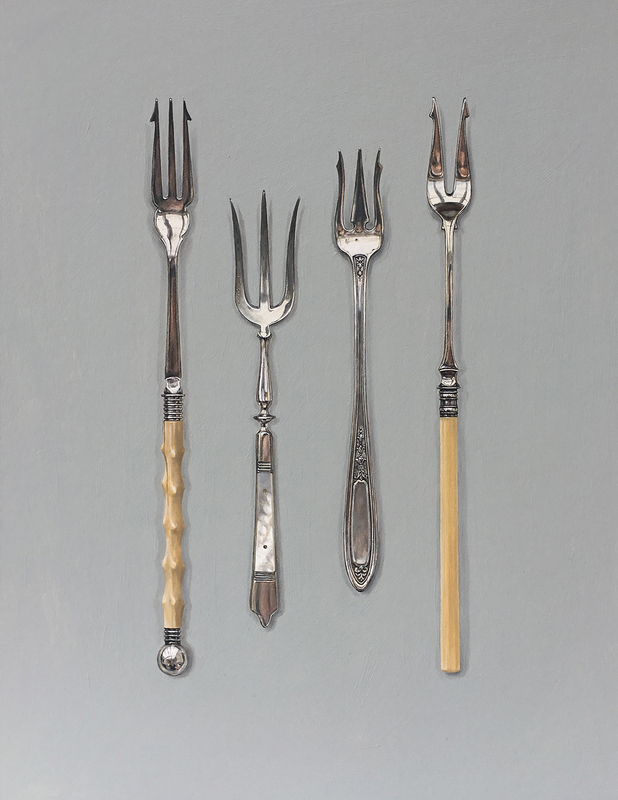 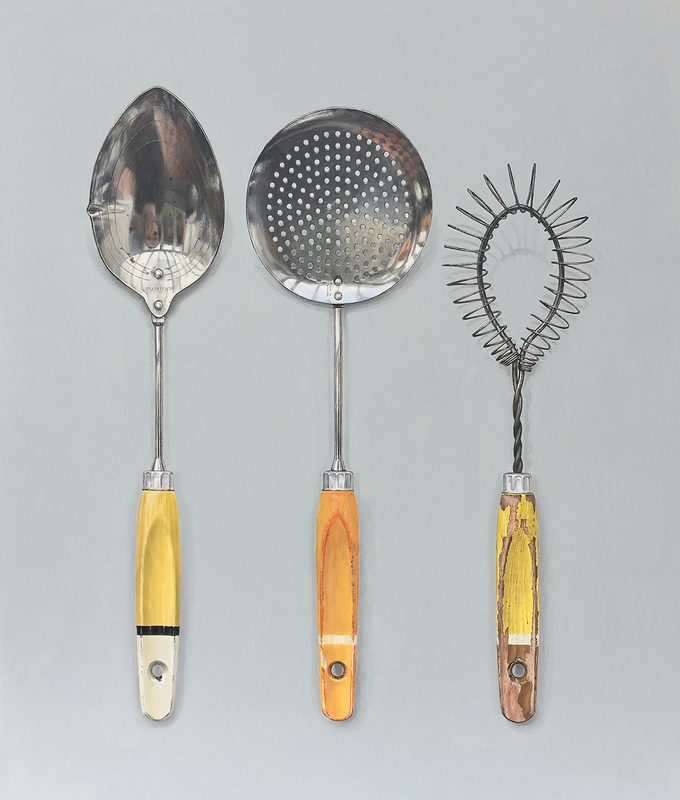 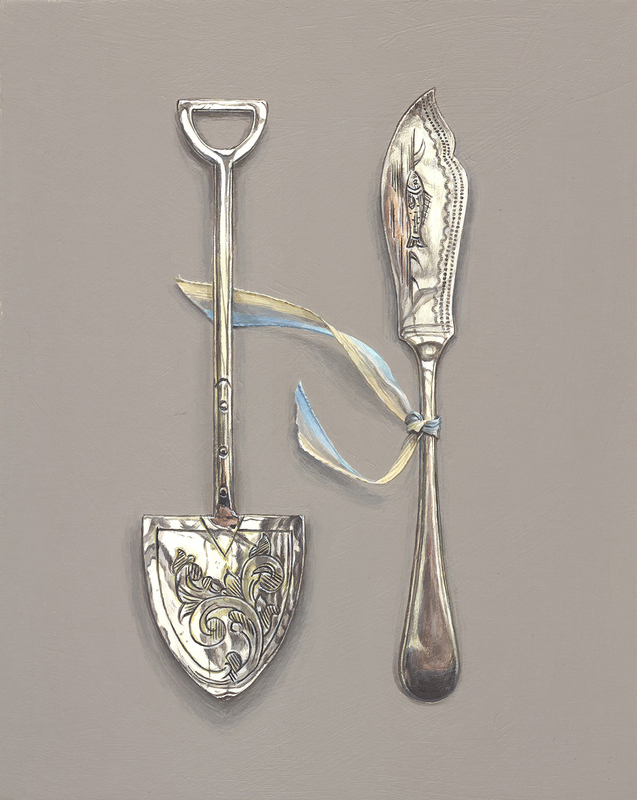 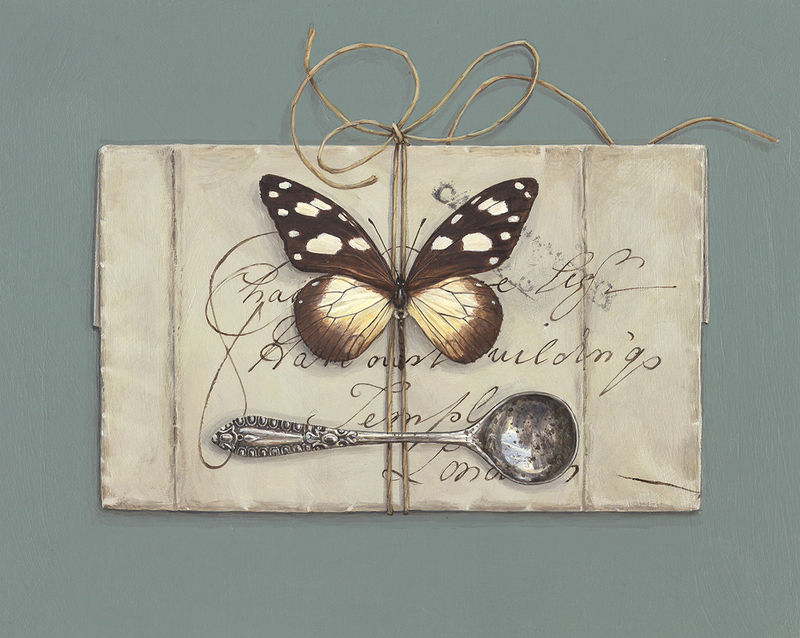 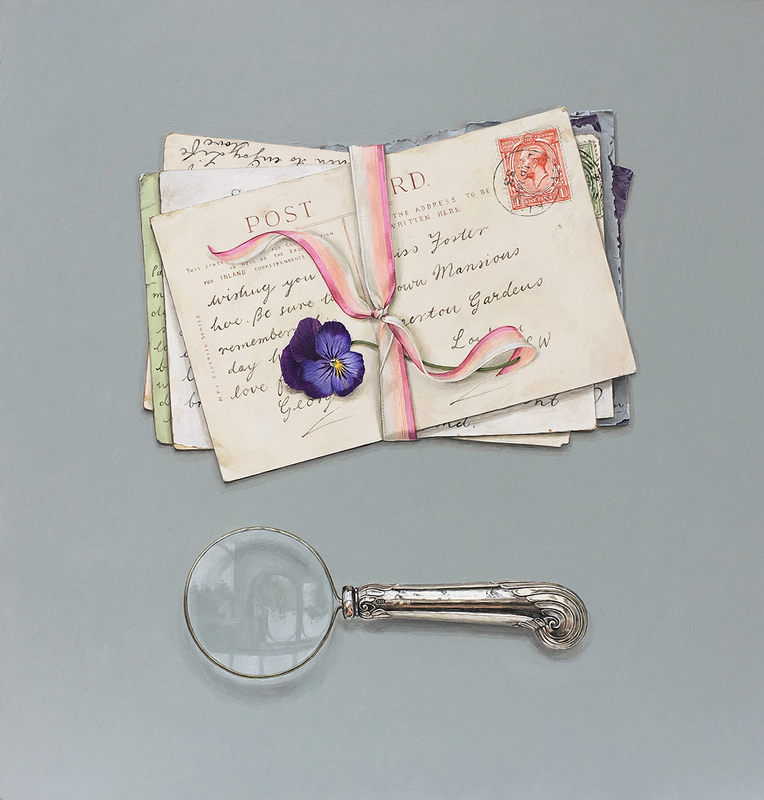 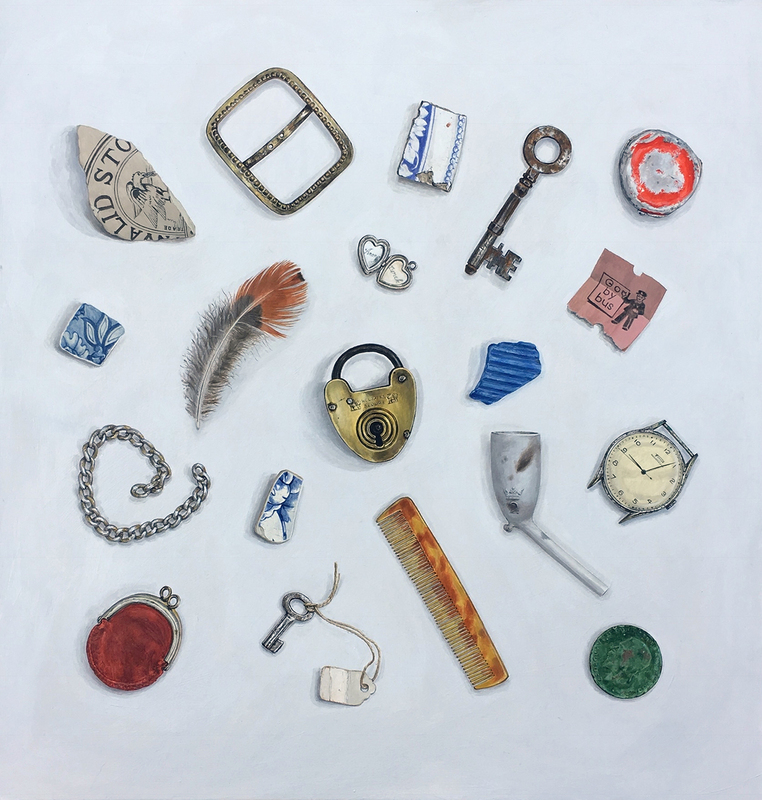 For Rachel Ross it is the wear in the bowl of a spoon used daily or the tear in the paper of a letter read multiple times which draws her to these objects to paint. 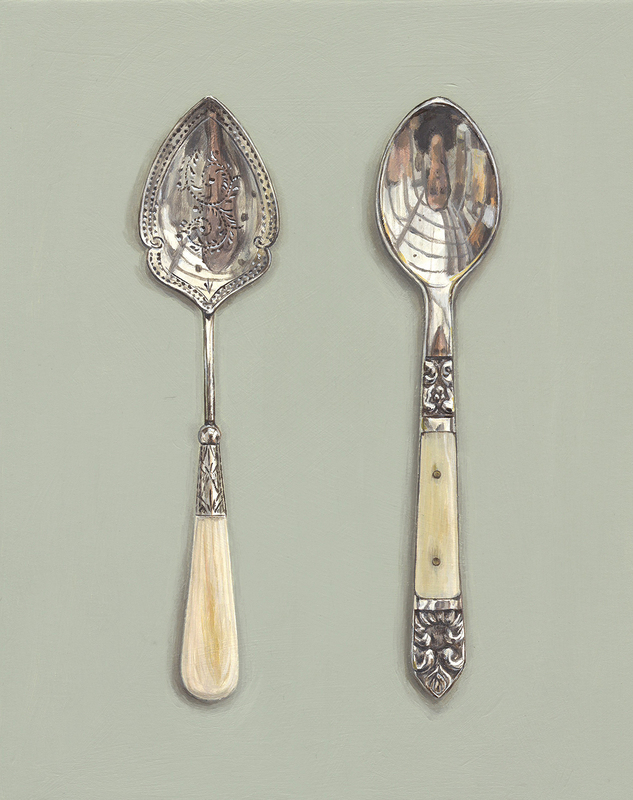 Their patina, tarnish, battered corners and creases are all signs of use, of care and tell her it is a thing well loved. 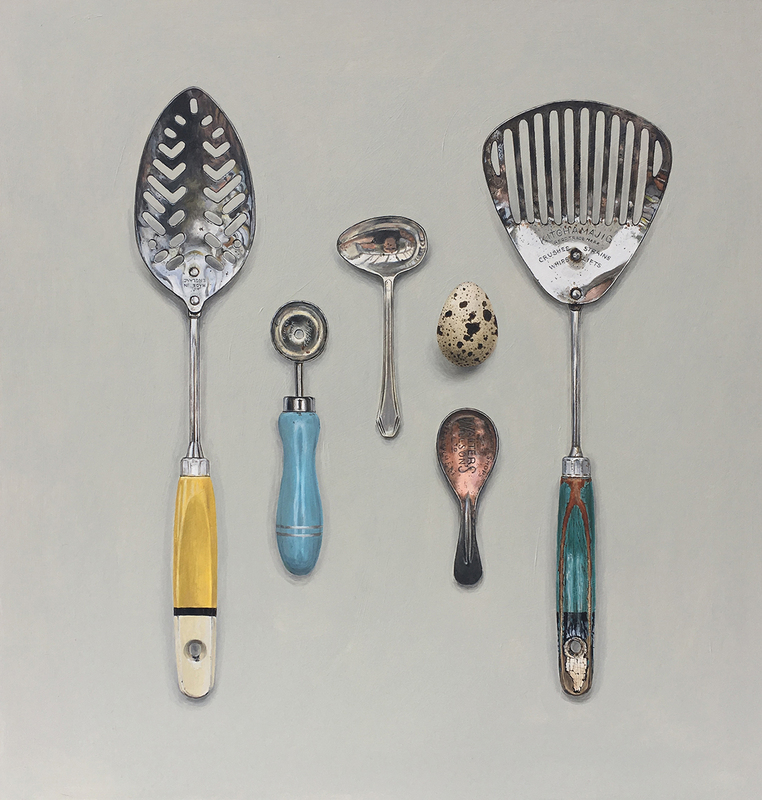 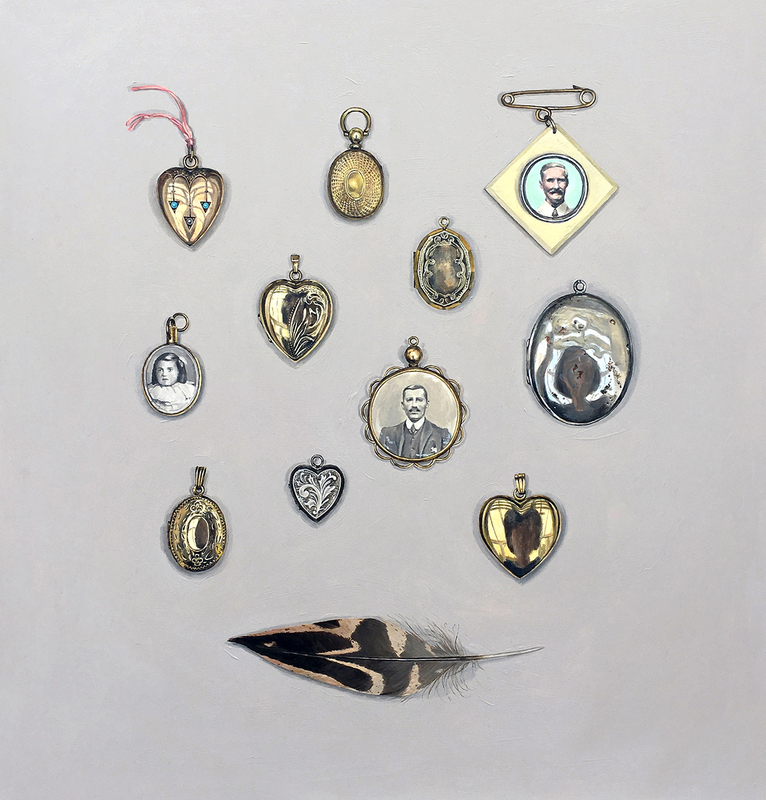 It is the emotional connection between object, owner and now collector, painter and viewer which allows these paintings to fascinate and resonate.